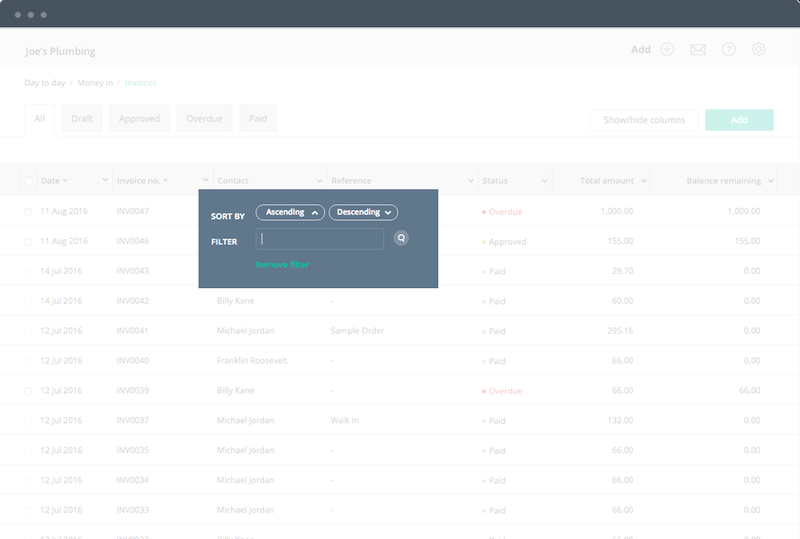 Bill instantly after a job is done, to get paid faster, with our Invoices module. 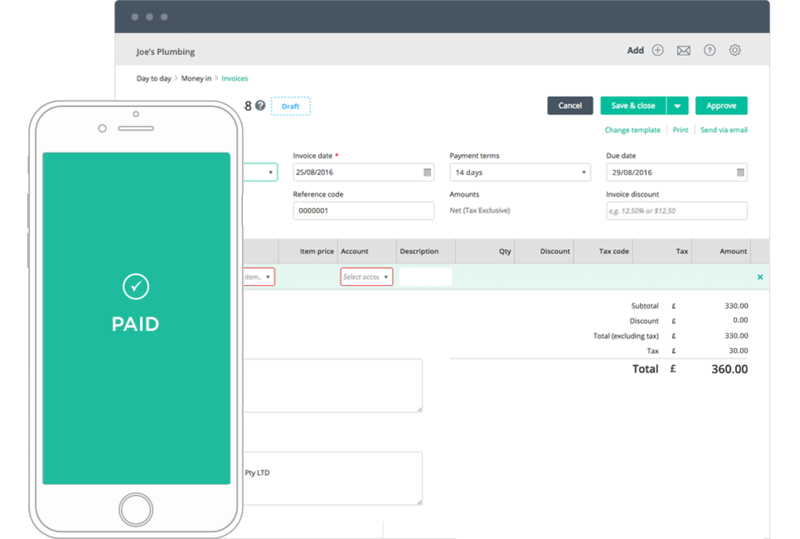 Send online invoices from wherever your are then track payments back to Reckon One. Just sit back and watch the money roll in! It’s the details that matter. Select preset tax codes when creating an invoice to automatically calculate VAT and other taxes. 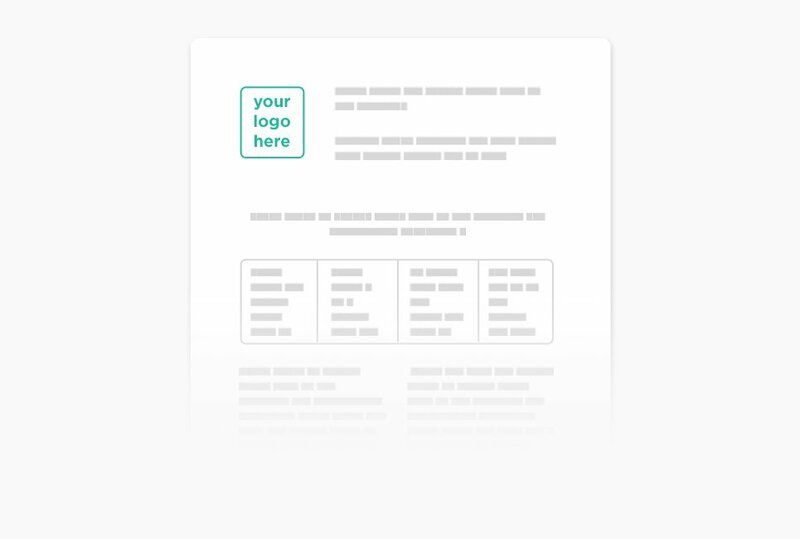 Add discounts, and set payment terms on your invoices. 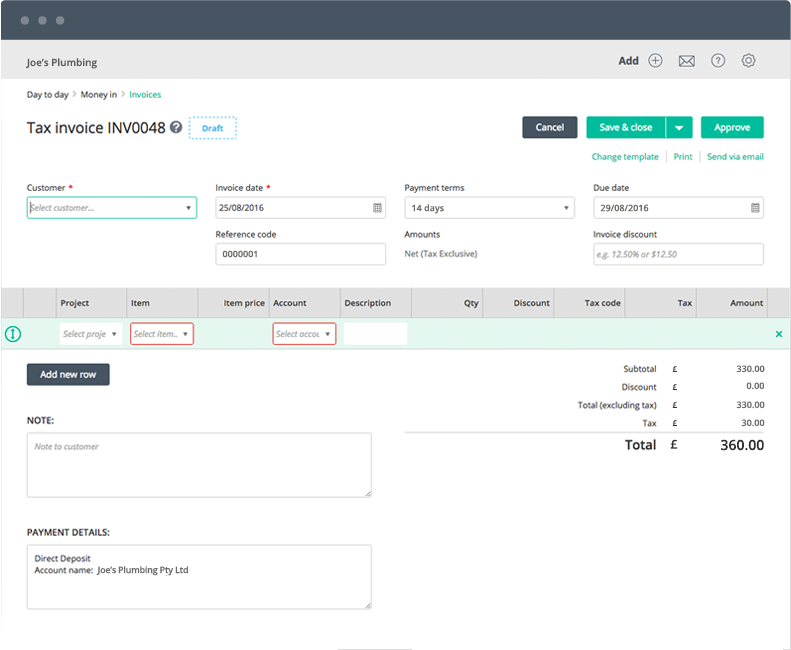 If you need an approval process, simply upgrade to the ‘medium’ version of invoices £1/mth more. 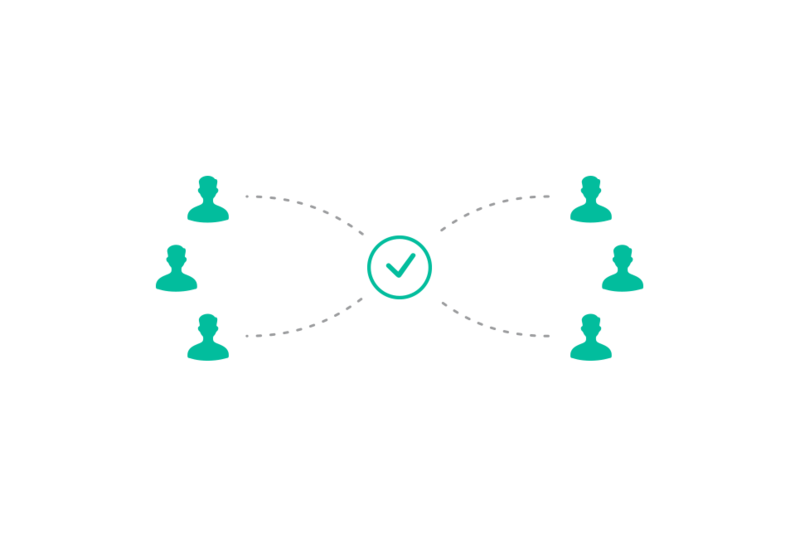 Streamline approvals and track expenses across your different teams.